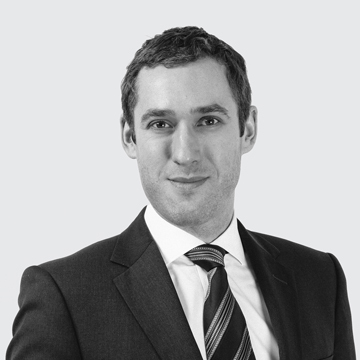 Geoff has experience acting in international commercial and investment treaty arbitrations conducted under institutional and ad hoc arbitration rules, involving disputes across a range of sectors including energy, oil & gas, and mining. Prior to joining Three Crowns, Geoff practised in the litigation and dispute resolution group of a leading Canadian firm in Toronto. Acting for a consortium of oil majors in a dispute with a West African State-owned oil company concerning cost recovery and breaches of a PSC. Acting for a Panamanian gold exploration and mine development company in an UNCITRAL investment treaty arbitration against Spain, arising from the termination of concession rights. Acting for a consortium of oil majors in an ICC arbitration with a Middle Eastern State concerning claims under a PSC.